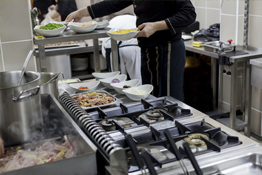 We provide nutrition services that aide your facility in achieving a Five Star Rating! Our Licensed Dietitians provide contract services for Food Service and Clinical Nutrition Management. Our services assure that regulatory guidelines are followed in your facility. You can expect Licensed Dietitians that will serve your facility with a high level of professionalism. 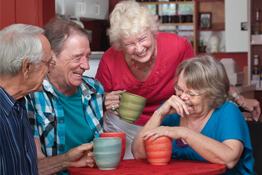 We work with your staff to develop procedures that maintain, improve and or facilitate support for life transition. We are a small company and can offer competitive rates in this changing health care environment. Just see what a Nutegra Dietitian can do for your facility, we do more than chart! Plan today for a better survey tomorrow! We are a small company and can offer competitive rates in this changing health care environment. Know the difference between a Registered Dietitian and a Certified Dietary Manager. According to AHCA standards you must have a dietitian because we are the licensed nutritional professional in your building. The CDM needs the Registered Dietitian as a preceptor to complete their training. The Certified Dietary Manager is trained by the dietitian to obtain their certification. 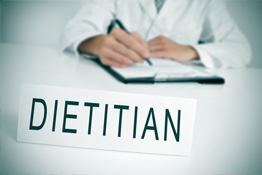 Dietitians can manage the dietary department and do in large hospitals. 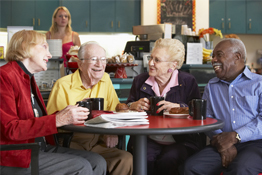 Nursing homes and rehabilitation facilities can have the same level of service from Nutegra Consultants; we work with your CDM or Dietary Manager to provide a Turn Key Dietary Department. Just see what a Nutegra Dietitian can do for your facility, we do more than chart!